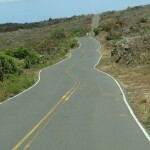 Ka’ahumanu accident, 12/5/12. Photo by Wendy Osher. 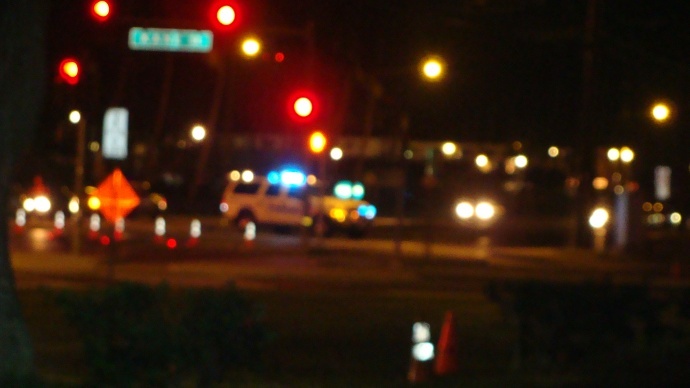 A 59-year-old male pedestrian suffered fatal injuries after being struck by vehicle while trying to cross Ka’ahumanu Avenue in Kahului last night. 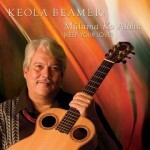 Maui police say the man’s identity has not been released pending notification of next of kin. The incident was reported at 6:18 p.m. on Wednesday, December 5, 2012, along Ka’ahumanu Avenue fronting the Shell gas station near Kane Street. 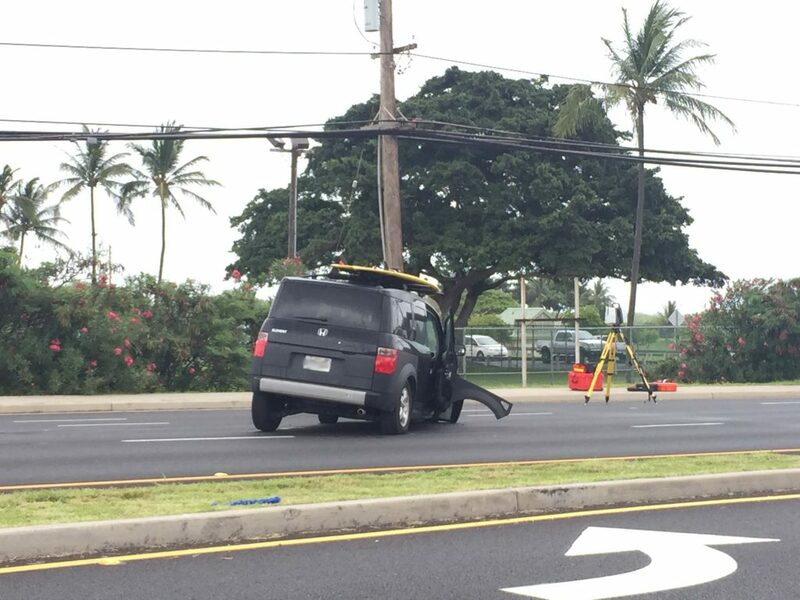 Police say the man was trying to cross the road outside of an unmarked crosswalk when he was struck by a gray 2000 Toyota RAV4 being operated by a 50-year-old Makawao resident. 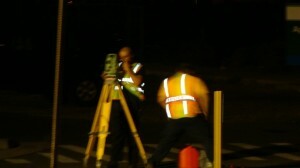 The pedestrian was initially transported to the Maui Memorial Medical Center in critical condition, but police say he later succumbed to his injuries and died. The involvement of speed, drugs and alcohol has not been determined as the investigation is still pending. 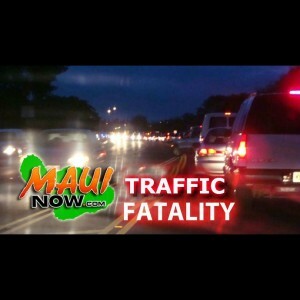 This is Maui County’s 22th traffic fatality for the year 2012 as compared with 19 the same time last year. Maui police have reopened Ka’ahumanu Avenue in Kahului following a fatal traffic accident reported before 7 p.m. on Wednesday, December 5, 2012. 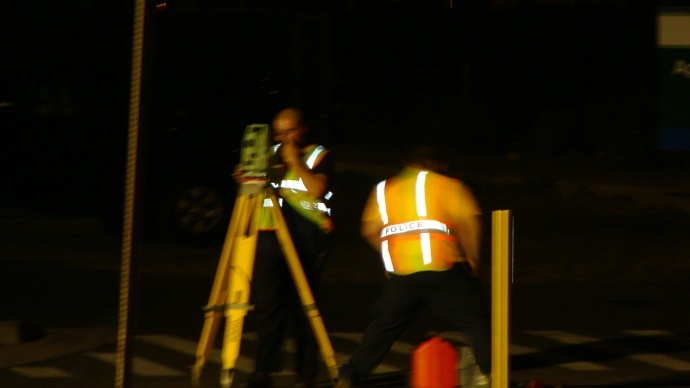 Medics from Wailuku were dispatched at 6:20 p.m. on Wednesday, December 5, 2012 to the 100 block of Ka’ahumanu Ave fronting the Shell gas station for reports of a man that was struck by a passing vehicle. Medic 1 arrived on scene and found a 59-year-old local male laying on the roadway, unresponsive and suffering from multiple traumatic injuries, said Ryan Joslin, spokesperson for the Maui County Paramedics Association. The man was transported in critical condition to an awaiting trauma team at Maui Memorial Medical Center, and later died, according to Maui Police Lt. Wayne Ibarra. Paramedics were assisted by Maui Fire Department personnel and multiple police units. 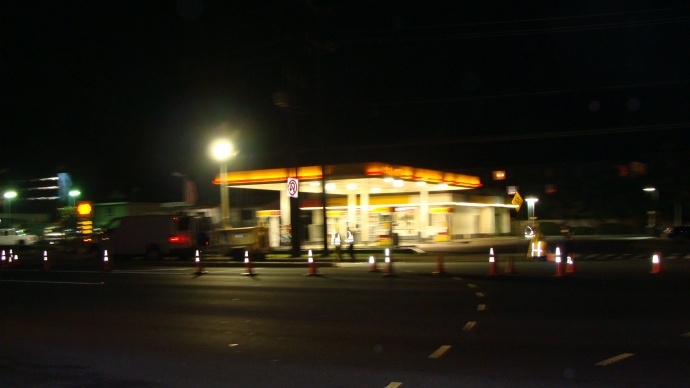 At 7 p.m., police had closed the eastbound lanes of Ka’ahumanu Avenue between Lono Avenue and Kane Street fronting the Shell gas station. The road was reopened at 10:01 p.m.
***Please check back for full details. We will post information upon release of the traffic report from the Maui Police Department.